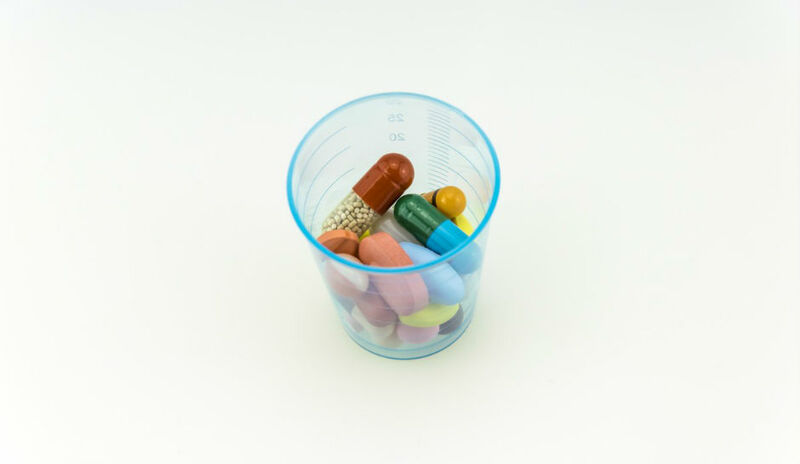 Herbal and dietary supplements are frequently mislabeled. According to The Liver Meeting® — held by the American Association for the Study of Liver Diseases — herbal and dietary supplements should be evaluated as a potential cause for liver damage. More than 20 percent of liver injury cases reported to the United States Drug Induced Liver Injury Network (DILIN) are attributed to herbal and dietary supplements. In the U.S., the herbal and dietary supplements industry is a multi‐billion‐dollar‐per‐year enterprise. However, there’s a growing concern that potentially mislabeled products may contain ingredients that can be highly toxic — and damaging to the liver. In order to evaluate this claim, a team of researchers used samples of herbal and dietary supplements collected by DILIN to analyze the contents of these products and check for mislabeling. Victor Navarro, MD, chair of Hepatology for Einstein Medical Center in Philadelphia, led the team of researchers in comparing herbal and dietary supplements’ ingredients to the products labeling. Dr. Navarro points out the potential harm of herbal and dietary supplements. Between 2003 and March 2016, DILIN collected 341 herbal and dietary supplement products from 1,268 patients enrolled in DILIN. The National Center for Natural Products Research at the University of Mississippi conducted a chemical analysis on 229 of these products. The chemical analysis determined the ingredients of 203 products and compared the analyzed ingredients with the product’s label. Mislabeling occurred in 80 percent of the herbal and dietary supplements used for bodybuilding and performance enhancement. Seventy-two percent of products used for weight loss were found to be mislabeled, as well. The study entitled “The Frequency of Herbal and Dietary Supplement Mislabeling: Experience of the Drug Induced Liver Injury Network” is published in the journal, Hepatology.